Lincoln Park Zoo vs. Brookfield Zoo: Which Is Better to Visit? 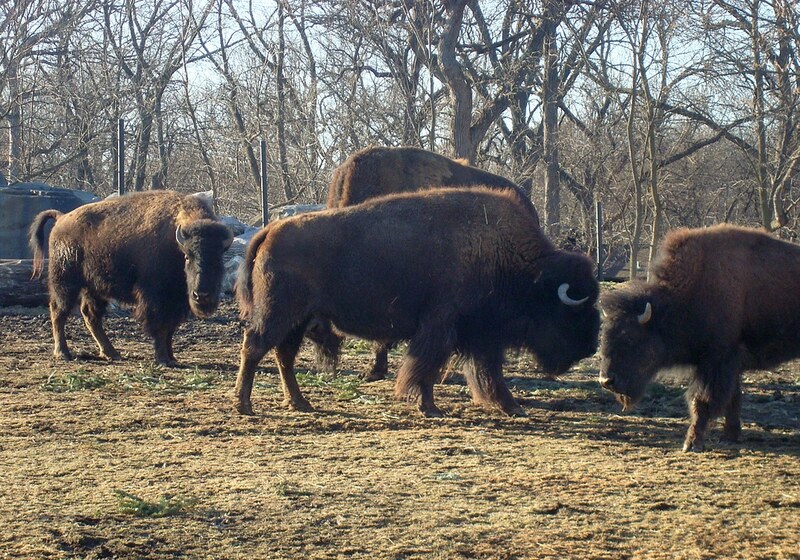 The Lincoln Park Zoo has no answer for the Brookfield Zoo’s herd of bison. Point, Brookfield. There’s a fierce war going on between Chicago’s two major zoos. The Lincoln Park Zoo and the Brookfield Zoo despise each other and they’re battling for your business. 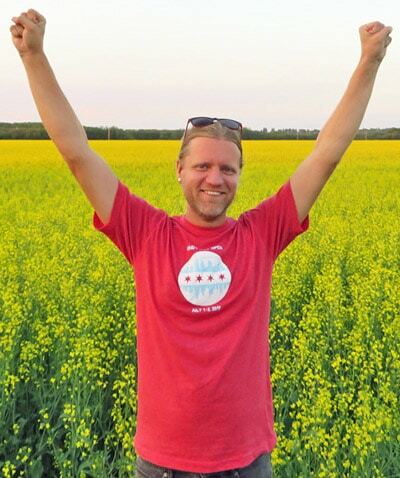 * Which one should you visit in the Windy City? Let’s see how they stack up. Get ready for the Brookfield vs. Lincoln Park battle! The giraffes in Lincoln Park can wander indoors or outside depending on their mood. The Lincoln Park Zoo is the heart of Chicago, just off Lake Michigan in the happenin’ hood of Lincoln Park. Parking is a nightmare (crowded and expensive), so for the sake of your sanity, don’t drive there when you can take public transportation or Lyft/Uber. The closest train stops are the Armitage and Fullerton red and brown lines. The #22, 36, and 151 buses are also quite close. The Brookfield Zoo is way out in the burbs, which is inconvenient unless you happen to live in that area. At last check, the Brookfield Zoo charged $9 (yikes!) for parking. UPDATE 2018: The Brookfield Zoo now charges $14 for parking. Holy @#$%^! I would never advocate bending the law, but you could probably stealthily park for free at the nearby Brookfield Woods lot if you wanted. Alternately, you can reach the zoo via public transit by taking the Metra Burlington Northern Line. Given the high parking cost, Metra may be your best bet. You’ll want to use the Zoo Stop at Hollywood Station and walk two blocks northeast. 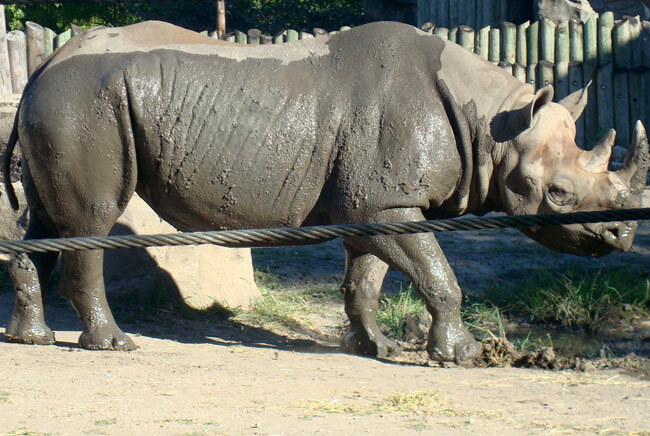 The muddy rhino is a great sight any time of year in Lincoln Park. The Lincoln Park Zoo has pretty much all the animals you’d expect from a big zoo – lions, tigers, rhinos, bears, giraffes, penguins, gorillas. But usually just 1 or 2 of each. It’s like they’re re-creating Noah’s Ark or something. The zoo’s “new arrivals” according to their website include a Madagascar hedgehog (exotic! ), a river stingray, a female polar bear, new giraffes and zebras, African penguins, and African wild dogs. It sounds like they have just about everything I saw on my real-life African safari! 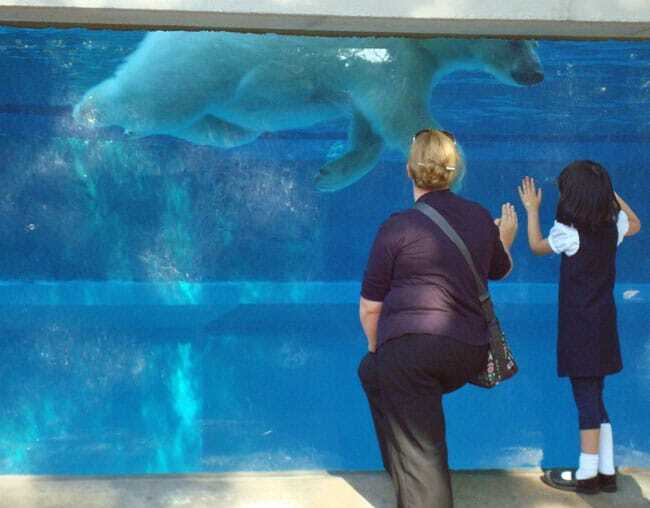 Getting an up-close look at the polar bear at the Lincoln Park Zoo. The Brookfield Zoo is far bigger, with a massive primate room and a big outdoor field with bison. And a desert room with meerkats. Who doesn’t love meerkats? They have aardvarks, camels, alligators, bald eagles and lizards. Plus, they house a handful of endangered Mexican gray wolves, which you can see up close when they run past the observation window. The wolves put Brookfield over the top on this one. 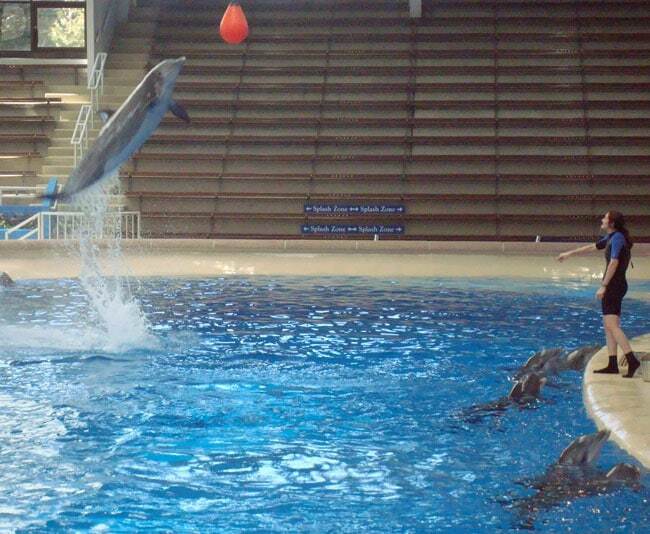 Kids love the Brookfield Zoo dolphin shows. If you don’t have kids, though, stick with Lincoln Park, which has a slightly more mature crowd. Roughly once a month, Lincoln Park even has an “Adults Night Out,” which offers evening visitation hours after the gates close and a cash bar. Edge: Depends on your scene. The Brookfield Zoo is better for kids, and the Lincoln Park Zoo is best for adults. 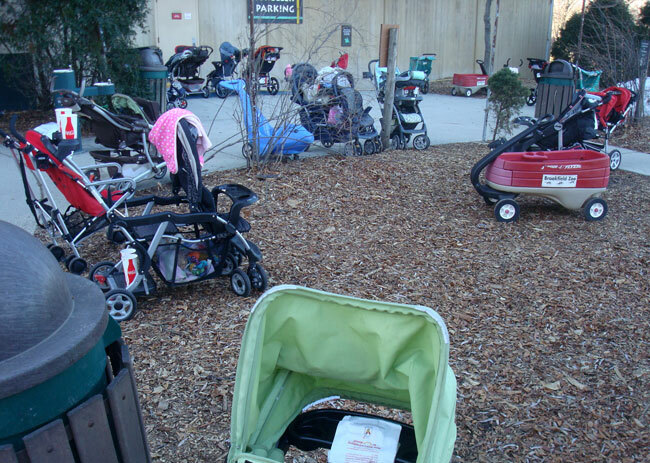 Brookfield has a busy “stroller parking” area for those who feel compelled to bring a newborn to a zoo. The Lincoln Park Zoo is free, so you can’t beat that. The zoo has been around since 1868, and it gets its funding from the Chicago Parks Department, from concession sales, and visitor donations. 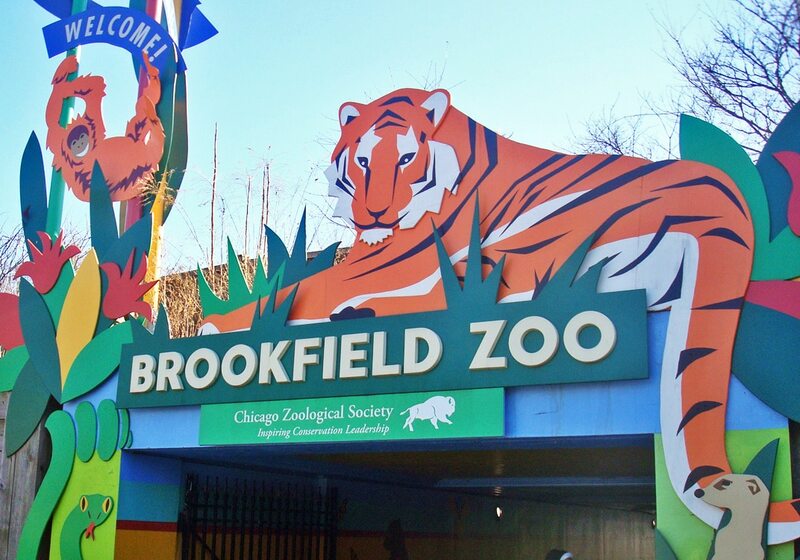 The Brookfield Zoo runs $22 for adults (that’s a $9 increase from just six years ago!) and a whopping $16 per child. That’s almost $80 for a family of four. 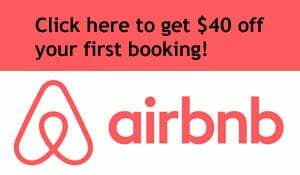 One thing to note: If you want to do any of the optional extras, such as giraffe feeding ($10) or penguin encounters ($40), you’ll need to pay even more. This zoo is definitely not budget-friendly. On the plus side, you can sometimes find Groupons for the Brookfield Zoo, and on rare occasions in the winter, the zoo will have a free day. So if you really want to come here but money is an issue, keep your eyes open for those discounts. 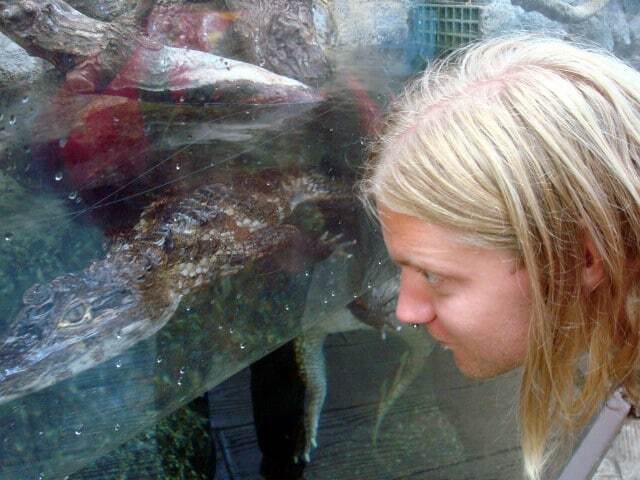 Seeing eye to eye with a small alligator at the Lincoln Park Zoo. Both are excellent. For wealthy families with kids, check out Brookfield. For everybody else, the Lincoln Park Zoo is where you want to be. It’s cool to be smack in the middle of an urban paradise and see animals from all over the world. If you’re into animals at all, you should plan to swing by while you’re in Chicago. Here’s a brief glimpse of the Brookfield Zoo in moving pictures. At lincone park. Zoo? Like are there houses at each one ? Neat story. It takes a lot of patience to get good shots of alligators, doesn’t it? They sure don’t move very fast! Fun post! I assume that if I ever make it to Chicago (and I hope I will), it’ll be easier for me to get to the Lincoln Zoo – plus they have a polar bear. I would love to see the herd of bison, yet bears have hardly any competition in my opinion. AND they have penguins, and penguins…. Well, who can resist a penguin and go look elsewhere? Yes, the Lincoln Park Zoo is the main zoo for tourists. And it’s right by the lake! Brookfield zoo has polar bears and penguins as well. More of them, actually. If you are visiting, you’ll be downtown, which requires a train ride and just under a mile walk to get to Lincoln Park Zoo. Brookfield zoo is a train ride (Metra – the suburb train) and a half mile walk. Thanks for the info on the polar bears and penguins. I’m not sure why you assume that visitors to Chicago would be staying downtown – a huge percentage of visitors stay at hostels or use Couchsurfing or AirBnb to stay in residential neighborhoods, from where it’s far easier to get to Lincoln Park than Brookfield. Wrong, most people outside of city limits near the airports, both of which require a car, which would make it much easier to get to Brookfield zoo. Lincoln Park zoo is a nice experience being in the city, but if you’re going for the zoo, Brookfield is far and away better. I would have to totally disagree with your assessment of the zoos. Brookfield Zoo is one of the best in the nation, maybe the world, while LIncoln Park Zoo is just a collection of animals located in a very nice part of Chicago. Granted, there are some things better at Lincoln Park Zoo like the gorillas have an outdoor yard and they do have chimpanzees which Brookfield does not. But Tropic World at BZ is heads and shoulders above anything Lincoln Park Zoo has to Offer. BZ the Dolphin show and LPZ has none. Even their Sea Lion pool pales in comparison to the naturalistic Sea Lion/Harbor Seal/Gray Seal pools that BZ has. Lincoln Park Zoo has a better Children’s Zoo while BZ’s is more a farm in the zoo but BZ has the Hamill Family Play Zoo which LPZ does not. 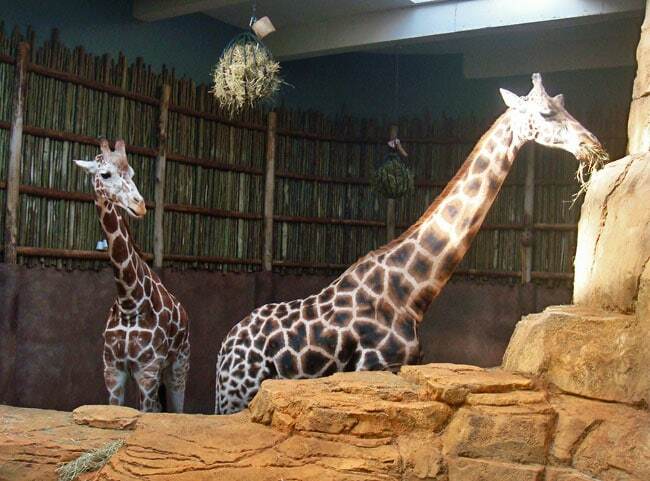 Though the exhibit that houses the African animals is very nice, BZ’s Giraffe House and yard is great and the adjoining African Wild Dog yard is great with Klipspringers and small African mammals and reptiles inside. I could go on and on but I think you get the point, BZ has other wonderful exhibits like their Penguin exhibit, Great Bear Wilderness, Indian Lake, the Habitat Africa Forest with Okapis, Australia House the Pachyderm House, etc…. Even if I wasn’t a member, the admisison fee for BZ is well worth the price. Plus you can’t beat the summertime exhibits such as Butterflies, Stingrays an alternating Dinosaurs with Insect exhibits.Don’t forget about the Swamp! Thanks for pointing out some of the other highlights at the Brookfield Zoo. As I noted, Brookfield has the advantage when it comes to the animals. But location and price are important factors as well, which is where Lincoln Park comes out ahead. Keystone, Colorado: What Are Ski Towns Like in the Summer?